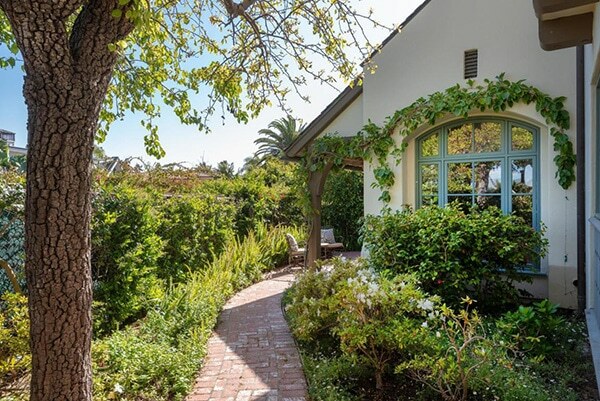 1491 Bonnymede Drive has come on the market asking $3,475,000. 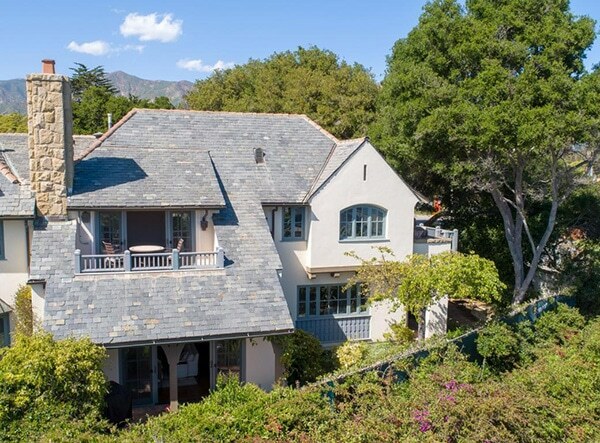 Co-listed by Berkshire Hathaway Luxury Properties and Coldwell Banker, 1491 Bonnymede Drive is a 3,517 sq.ft. 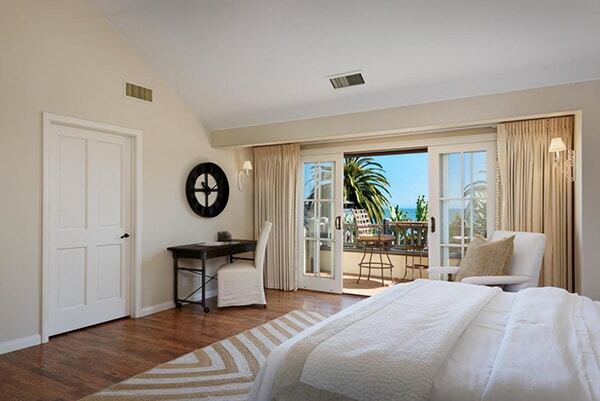 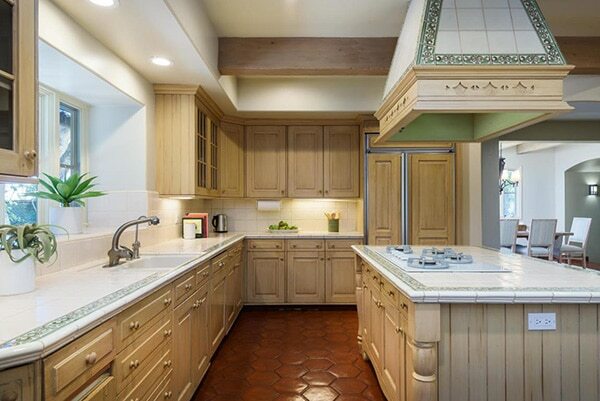 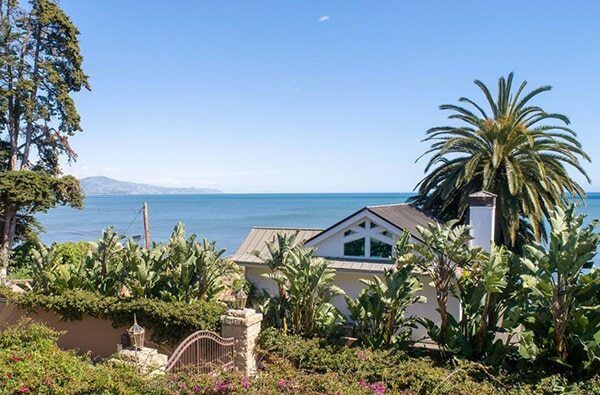 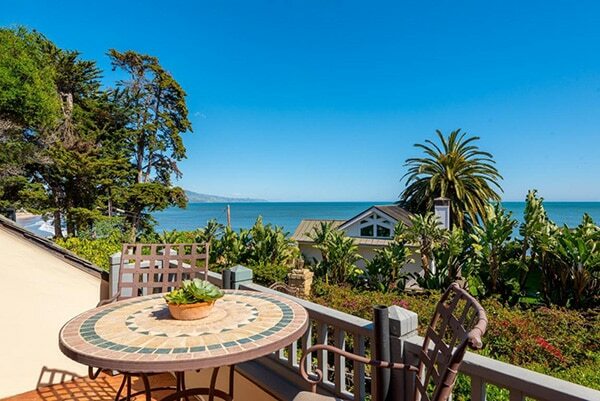 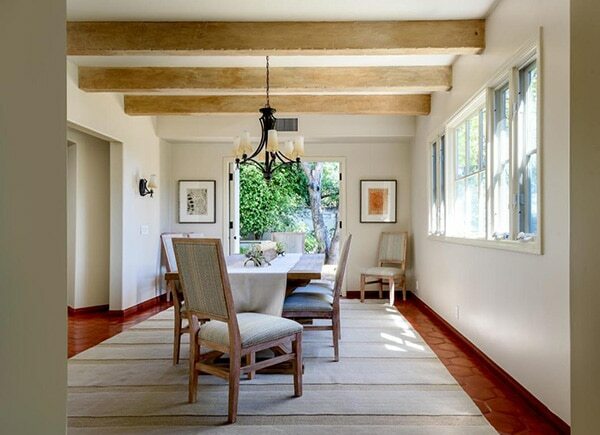 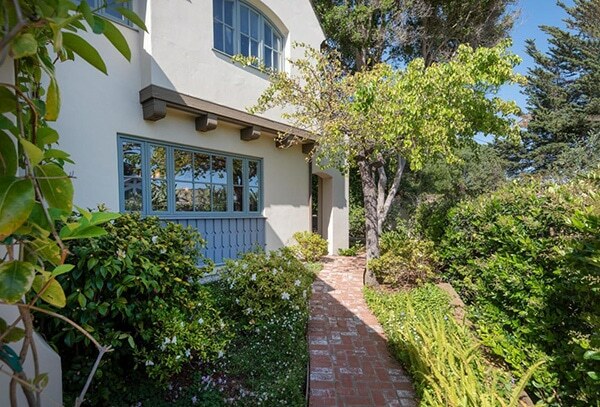 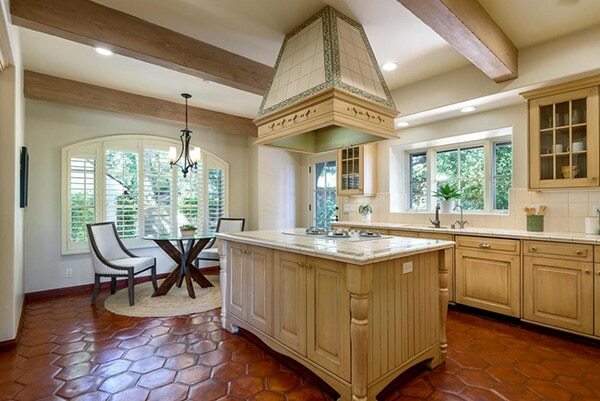 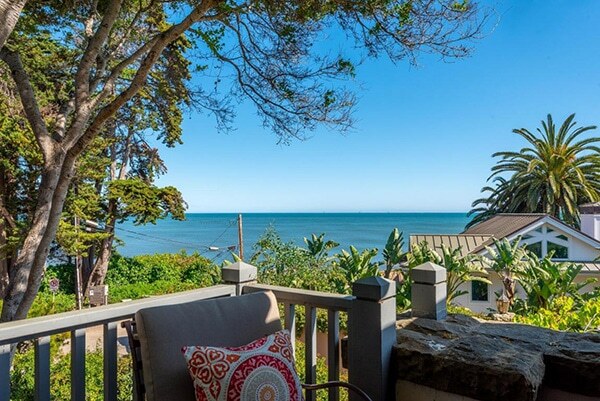 2-story 3 bedroom/3 bath French Country home within the guarded and gated Montecito Sea Meadow enclave at the beach. 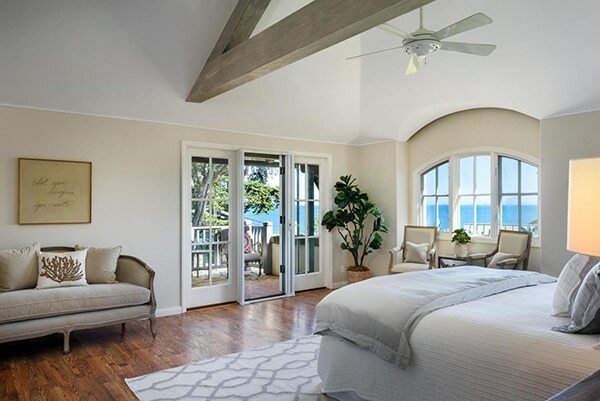 With a warm and inviting ambiance, this home offers two spacious bedrooms suites upstairs with balconies and ocean views, and there is a third guest bedroom suite downstairs. 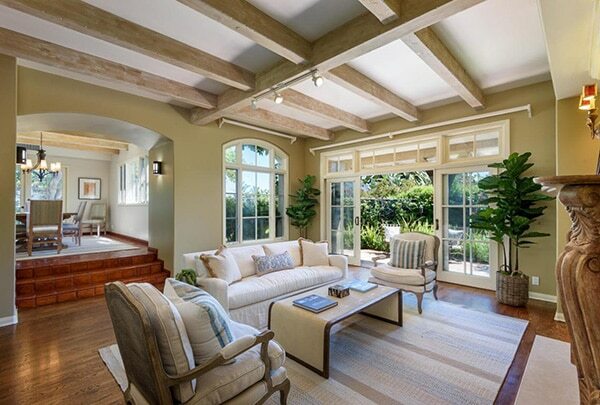 The living and dining rooms have French doors to outdoor patios and the kitchen also opens to the gardens. 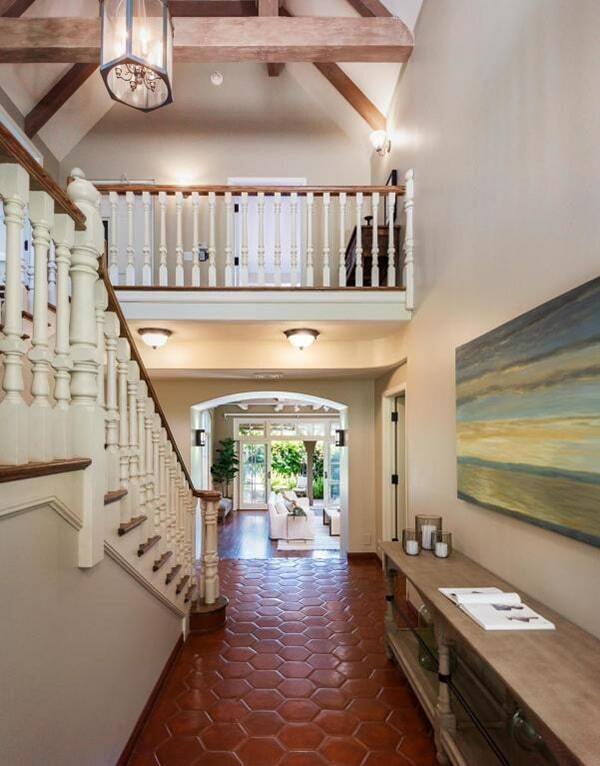 In addition to this exquisite home, Sea Meadow residents have exclusive use of a private clubhouse, tennis court, pool, spa and landscaping and exterior home maintenance. 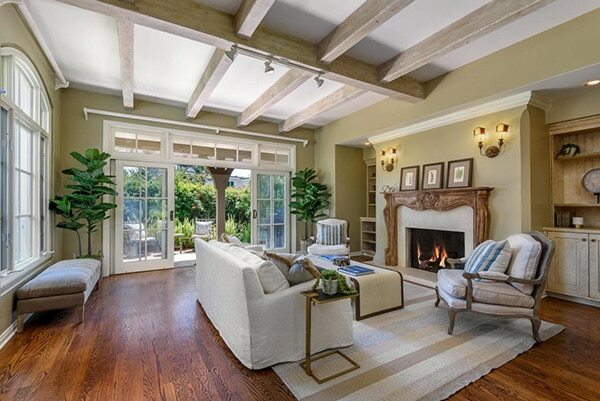 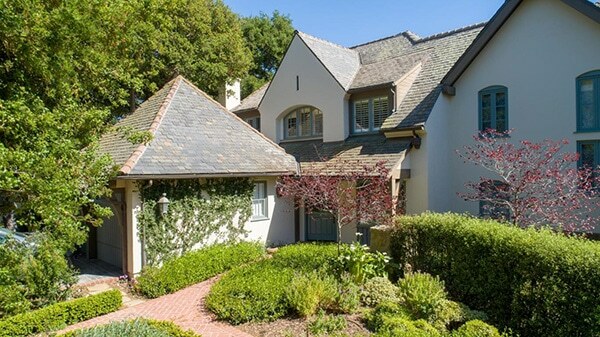 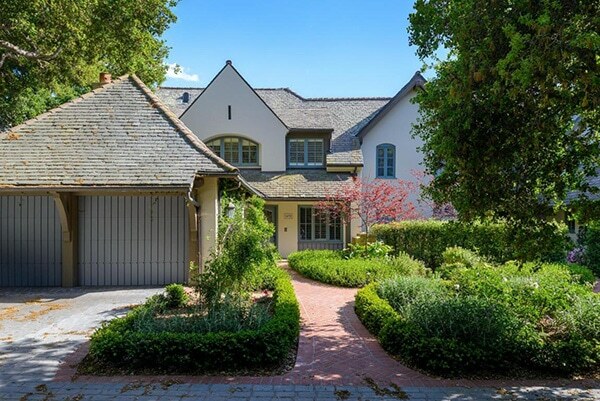 1491 Bonnymede Drive came on the market in April 2019 asking $3,475,000. 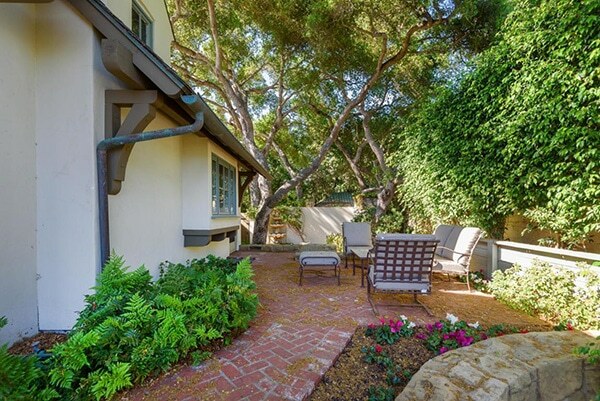 1491 Bonnymede Drive last sold in June 2002 for $2,700,000.